Human Rights Watch (HRW) says Israeli banks are financing the regime’s “unlawful” settlement construction activities on the Occupied Territories, contributing to serious human rights violations and war crimes against Palestinians. According to Press TV, in a 41-page report published on Tuesday, the New York-based rights group said Zionist regime’s seven largest banks provide services to settlements and facilitate their expansion, thus abetting unlawful population transfers. “The transfer by the occupier of members of its civilian population into the Occupied Territory, and the deportation or transfer of members of the population of the territory, are war crimes,” the HRW said. 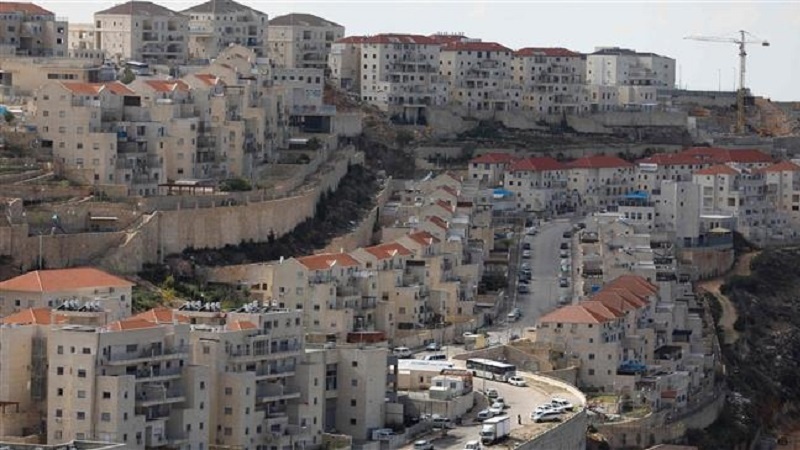 The report, entitled “Bankrolling Abuse: Israeli Banks in West Bank Settlements,” stressed that in addition to construction projects, Israeli banks provide loans to settlement authorities and buyers and operate bank branches there. “Settlements inherently contribute to serious human rights abuses. Companies that conduct business in or with settlements cannot mitigate or avoid contributing to these abuses, because the activities they conduct take place on unlawfully seized land, under conditions of discrimination, and through a serious violation of Israel’s obligations as an occupying power,” it added. The HRW called on the Israeli banks to cease doing businesses in or with Israeli settlements. Responding to the report, Saeb Erekat, Secretary General of the Palestine Liberation Organization (PLO), said that the Palestinian Authority would take necessary measures against Zionist regime’s banks for abusing the Palestinian people’s rights. He said in a statement that the HRW report had clarified the banks’ role in “the Israeli colonial-settlement enterprise” in the Occupied Palestinian Lands. “This is not a novel, new, or an isolated case: there are several Israeli and international companies that profit from the apartheid system imposed by Zionist regime. Yet, several countries that claim to support the two-state solution continue to allow their companies to take part in this illegal enterprise,” Erekat pointed out.